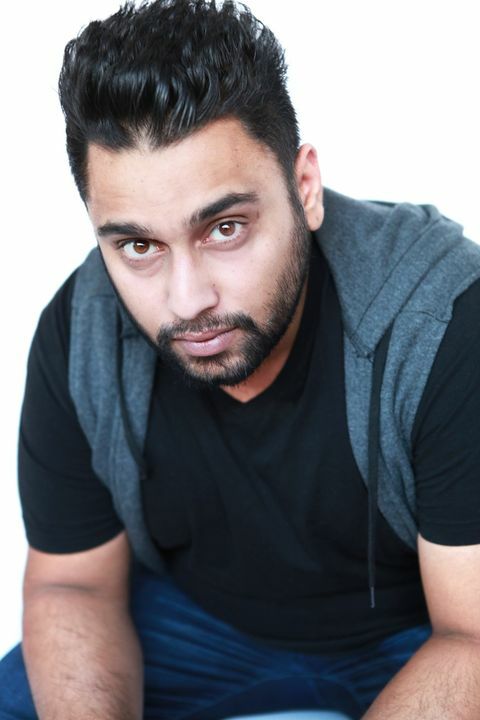 A fiery, passionate, versatile and driven professional - Jeswin began his journey in the acting at an early age. He is an Indian raised, down to earth actor, who has made the most of every role with a focused and committed presence. Jeswin has furthered his experience in the arts at WAAPA, completing a 20 weeks acting and camera course. 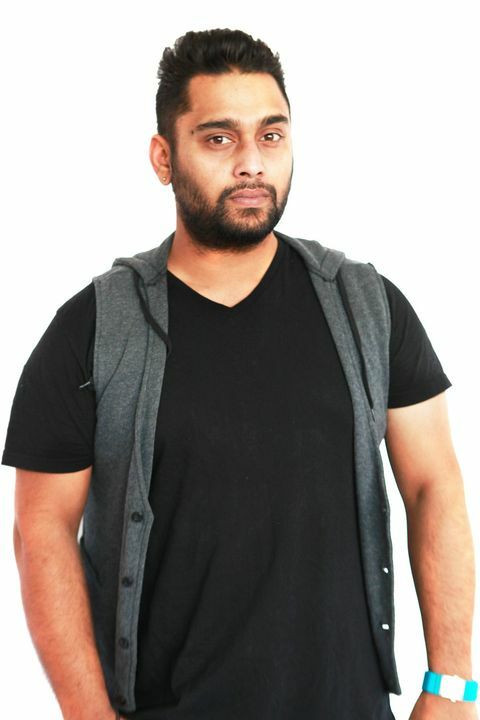 During his time at Perth school of acting, Jeswin has been a strong and consistent presence throughout the course, performing in a large amount of monologue performances. 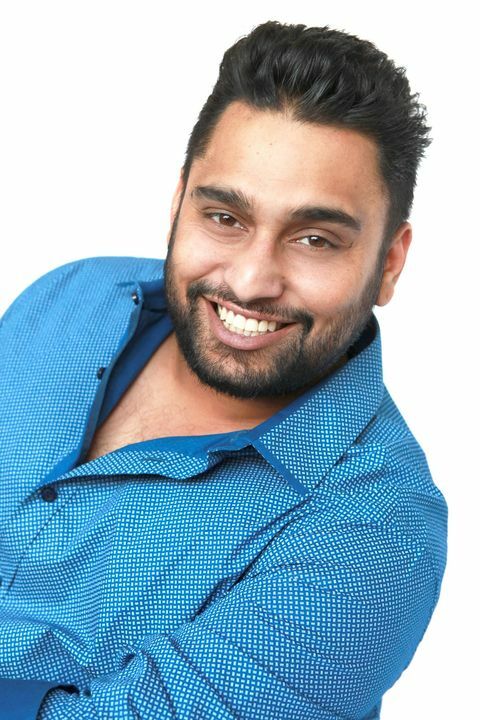 Over the years, whilst networking with fellow students and industry professionals, he has trained with industry teachers and artists, who have encouraged him to perfect the craft of acting. 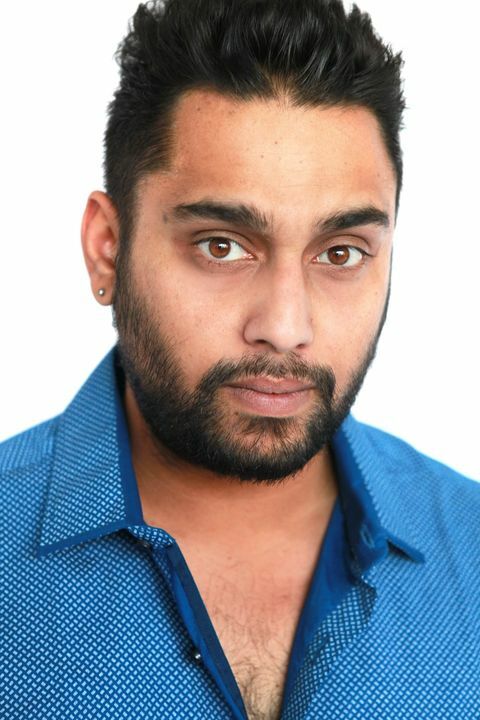 Jeswin has appeared in many TVC’s including Crown Casino and a recent Australian short film, The Death You Know the Better. He has a unique passion for physical theatre, camera and improvising. Jeswin is determined to continue evolving his acting by learning everyday.